National Airline of Namibia founded in 1949 as South West Air Transport. Renamed South West Airways in 1959. 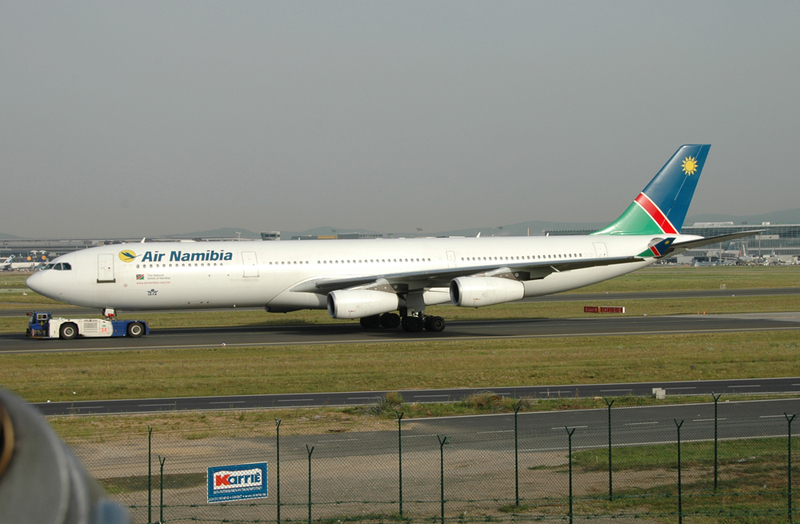 Merged with Namib Air in 1978, retaining the Namib Air title. Following the independance of South Africa, it changed its name to Air Namibia in October 1991.